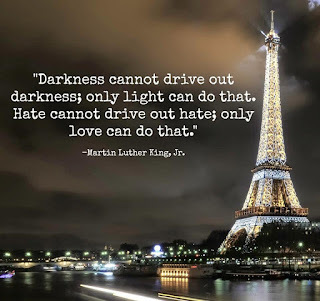 7 prayers that work: Hate or Love in Paris? 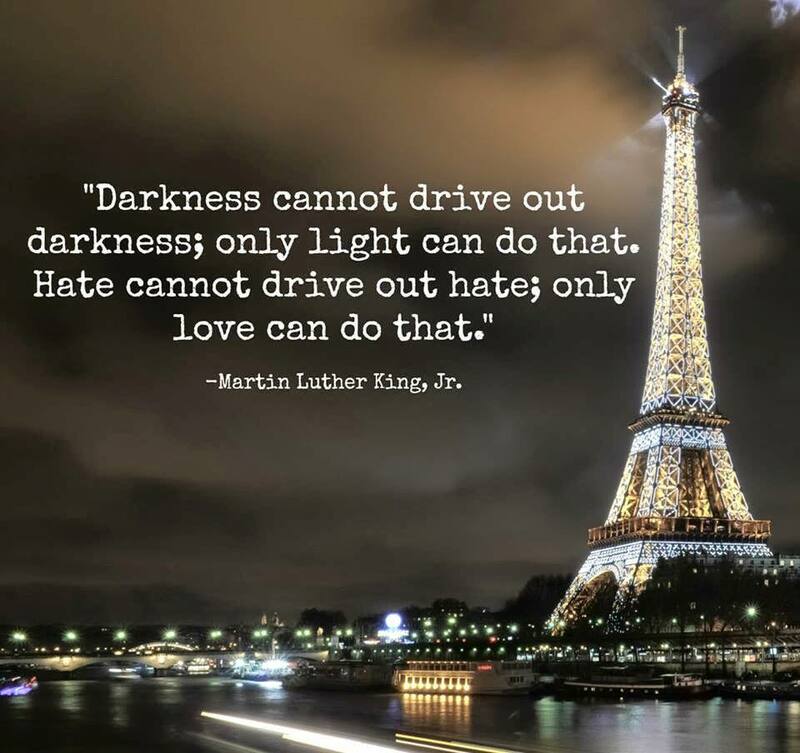 Paris has always been a city of love. A terrorist attack doesn't have to change that. Let's take love to a new level.